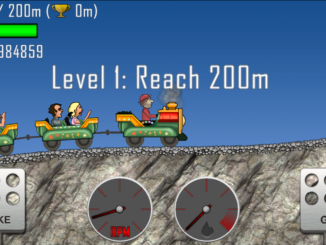 Hill Climb Racing has been regarded as one of the best arcade Android game that can be downloaded on any Android device. The developers are well known of the fact and they come up with an update every now and then. The latest update of the Hill Climb Racing is v1.24.0 and as usual we are here with the Hill Climb Racing v1.24.0 Mod Apk which is loaded with unlimited amount of Coins to unlock the game features.n to play. 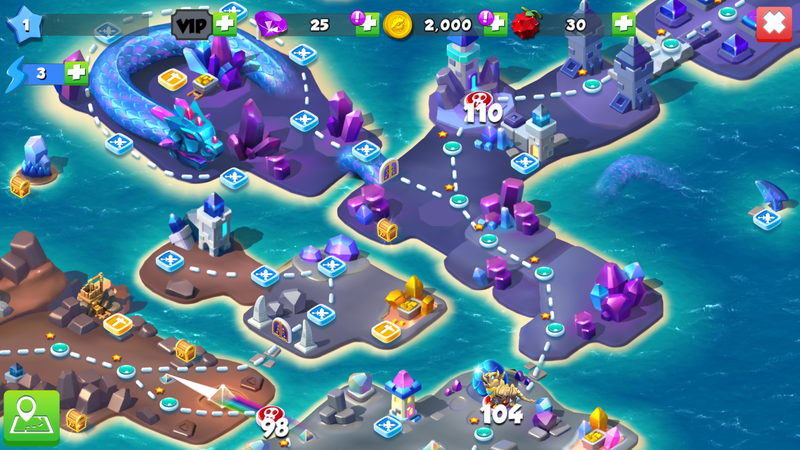 The normal game is though quite tough to start with as it will be more time consuming and difficult to collect coins and set some good records. Although the game is an endless drive game, but you won’t make too far without having the most needed upgrades On. 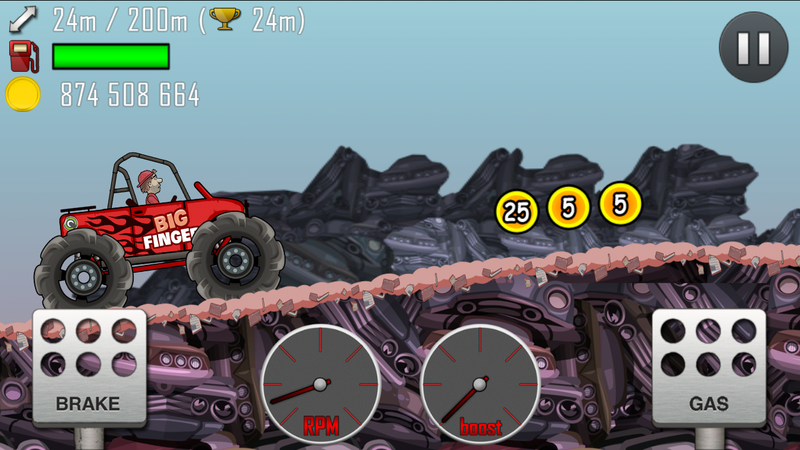 With this Hill Climb Racing Christmas edition we have new vehicals in the game and also some new tracks are on. So we come up with the Hill Climb Racing Mod Latest July 2015 version or in other words the Hill Climb Racing hack which will let you have billions of dollars in your pocket to unlock new cars, stages and even power your vehicles with all the possible upgrades and start driving where ever you want. But before going to the Modded apk lets look in to the official features of the updated version of the game which have been posted on Google Play Store. – Lots of different vehicles with unique upgrades (many different vehicles: bike, truck, jeep, tank, etc.) You can see in gallery. Now we will let you know how to install the Modded Apk file of the Hill Climb Racing on your device and get the Unlimited Coins for your game to get every thing unlocked. All you need is follow these steps given below. Before that you can watch out the latest version of the game in the following Screen Shots. Step 1- Make sure to Un-Install the Hill Climb Game if it is installed already. Step 2- Download Hill Climb Racing Mod apk from the link Given below. Step 3- Make sure you have the “Unknown Sources” enabled if not then Go to Settings > Security and enable it. Step 4- Now tap on the downloaded file and install it. Step 5- Once installed you can tap on the game and it will start running with unlimited 999,999,999 coins in your game. That’s it you have the Hill Climb Racing Hack v1.24.0 installed on your smartphone or Tablet all you have to do now is select any vehicle and power boost it by unlocking it’s features with these never ending coins. 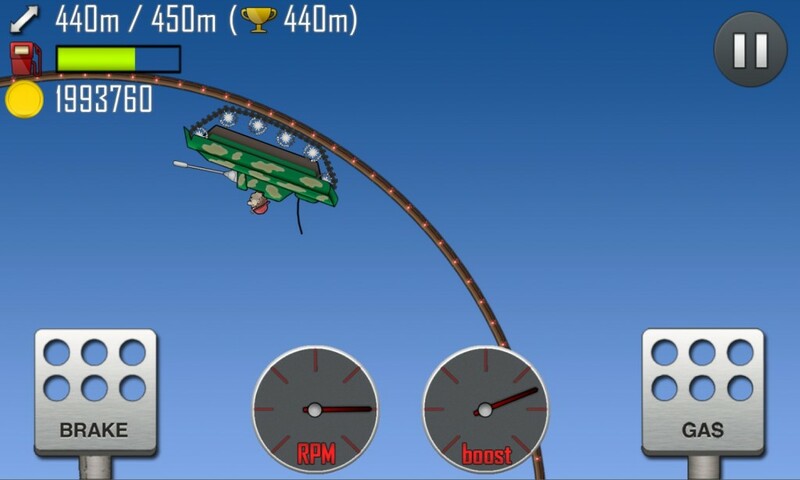 The installed Hill Climb Racing Mod Apk would be in Russian. You can change the language by clicking the Language button at top right corner of the screen beside the volume and music buttons. You can download the simple version from the Google Play Store. 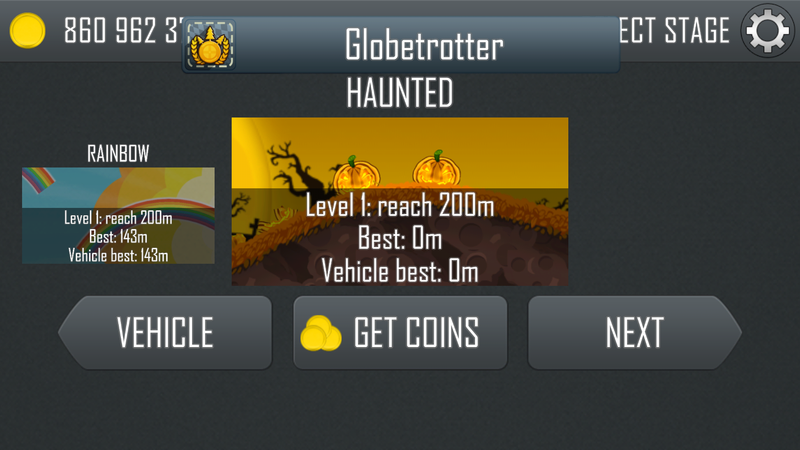 Or if you want the older Hill Climb Racing Mod Apk you can download it here. Hope you would like this awesome tips. For more such tips and tricks Follow us now on Twitter, Facebook or Google + and stay tuned for more. Meanwhile Share this post with your family and friends by clicking the share buttons below. 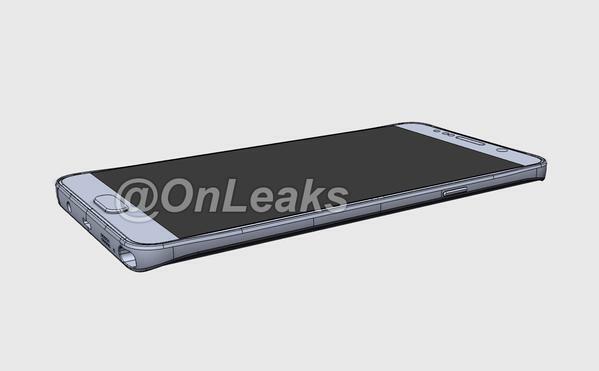 A new video showing the leaked Galaxy Note 5 design. Hill Climb Racing v1.33.2 Mod Apk with Unlimited coins and money.